With a wealth of experience and a certain knack of best representing your property including catchy advertising text and innovative communication mediums coupled with the latest video presentations and professional photography, home staging and lighting your property will be perceived as a cut above the rest and demand attention. Superior integrated networking systems, exceptional negotiating skills and a reputation for outstanding results combine to exceed expectations and generate repeat and referral business. Get expert advice and unsurpassed results first time around and be confident in appointing the right sales person without second guessing. If you would like an appraisal of your house, or would simply like to chat about house sales in your area... just pick up the phone, or drop me an email. Since returning from abroad with vast selling experience I have enjoyed a successful career in Real Estate Sales. Part of that success can be attributed to the personal values I hold most high; Honesty, Integrity and Trust and my persistent yet unpressured approach to reaching a mutually beneficial agreement. With numerous property sales under my belt and a host of raving fans, I am a patient and caring listener who takes time to understand my clients’ requirements and offers a wealth of knowledge, expertise and experience to any situation. 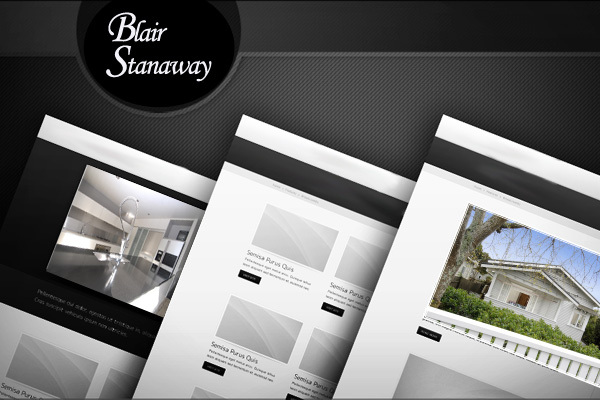 The Luxury Property site is just another way I can make your property stand out. Videos can make an impact when selling your home.